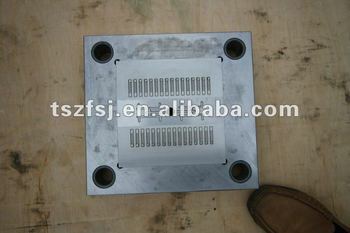 2.Mold Material is Sweden Steel. The mold has high accuracy with the treatment of nitriding and tempering, making the proceed mold precision very high and reach the European standard. And the machine brand to make the mold is Switzerland ARGE CHARMILES.